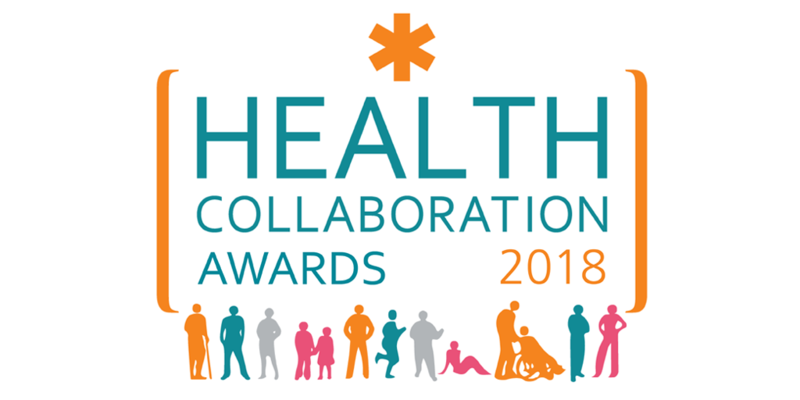 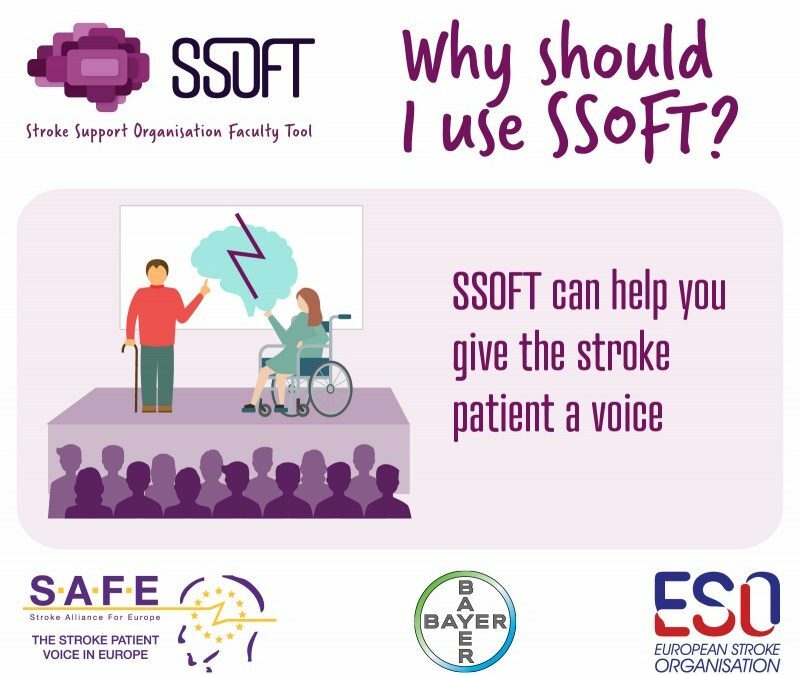 SAFE has developed the first-ever online stroke learning platform, called Stroke Survivor Organisation Faculty Tool (SSOFT). 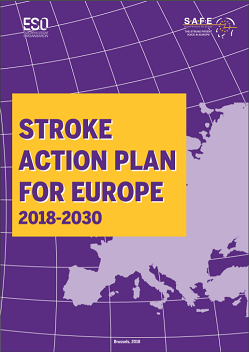 The Stroke Action Plan for Europe 2018-2030 was launched in the EU Parliament within the 2nd Stroke Summit. 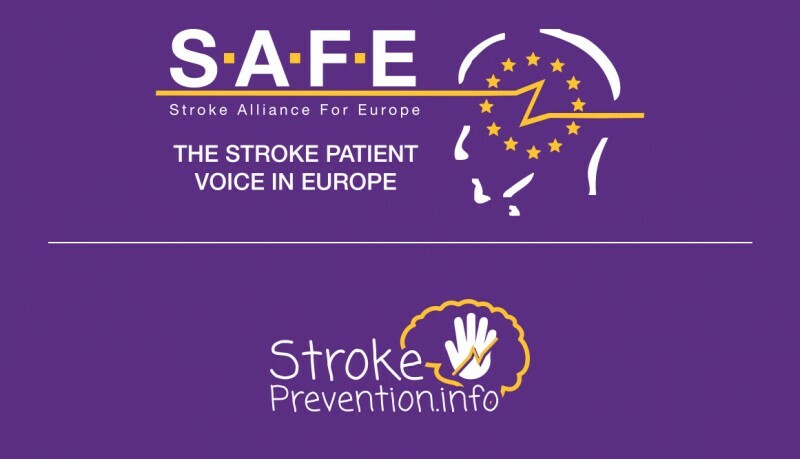 WAKE-UP has provided a new treatment option for stroke patients if it is not known when their stroke started. 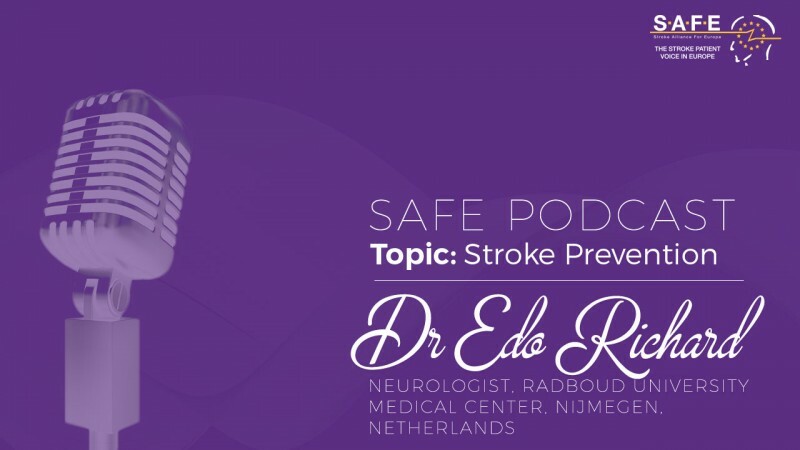 New SAFE podcast: Why is stroke so difficult to prevent? 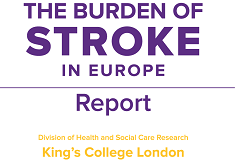 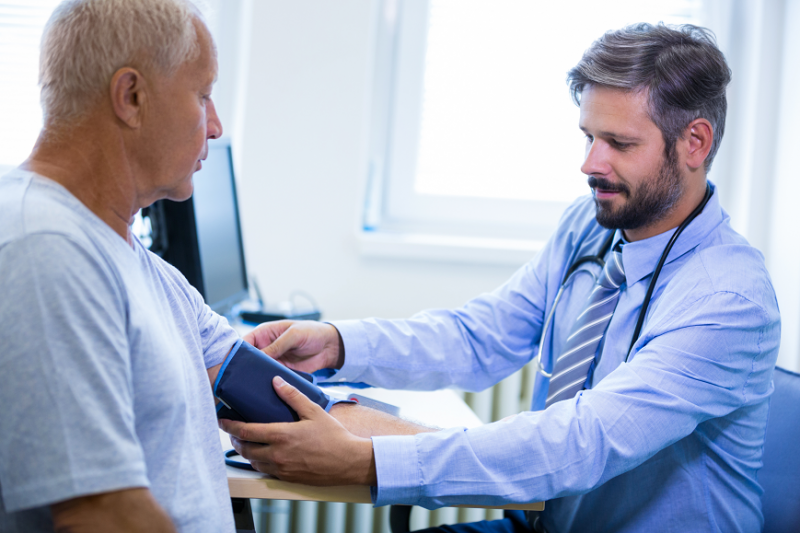 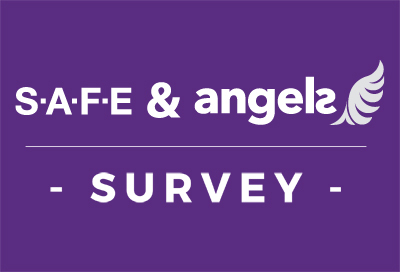 Study: How well do post-stroke reviews support adults with long-term needs after a stroke?